Welcome to Pinellas Arrhythmia Associates! 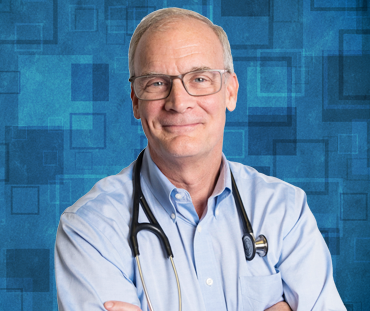 John F. Norris, MD, is an experienced, highly competent cardiologist fellowship-trained and board-certified in both cardiology and electrophysiology. A practicing cardiac electrophysiologist for more than a decade, he has helped thousands of patients live longer, productive, fulfilling lives... earning their physicians' trust in the process. Dr. Norris is also a fellow of the American College of Cardiology and the Heart Rhythm Society, which offers fellow status only to leading electrophysiologists who've made contributions to the field. 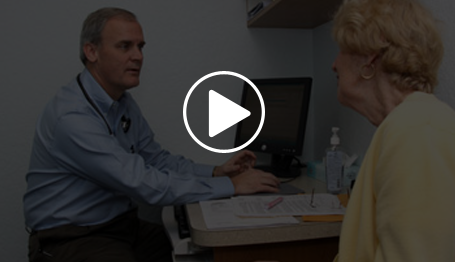 To learn more about the services at Pinellas Arrhythmia Associates and/or to schedule an appointment with Dr. John Norris, please call our office today at (727) 587-6999, or you can use our online Request an Appointment form. We offer our services to the communities of St. Petersburg (St Pete), Tampa and Clearwater in Pinellas County, FL. "My father was an eye surgeon, and as a child I made house calls with him as he removed his patients' bandages. They would be able to see for the first time in a long while, and their satisfaction and gratitude were instantly evident. This was one of my earliest impressions, and I grew up realizing that medicine was a field in which someone could help a lot of people.